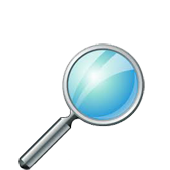 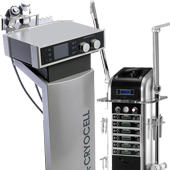 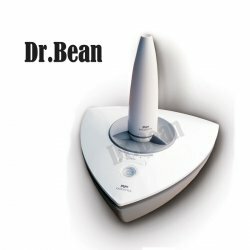 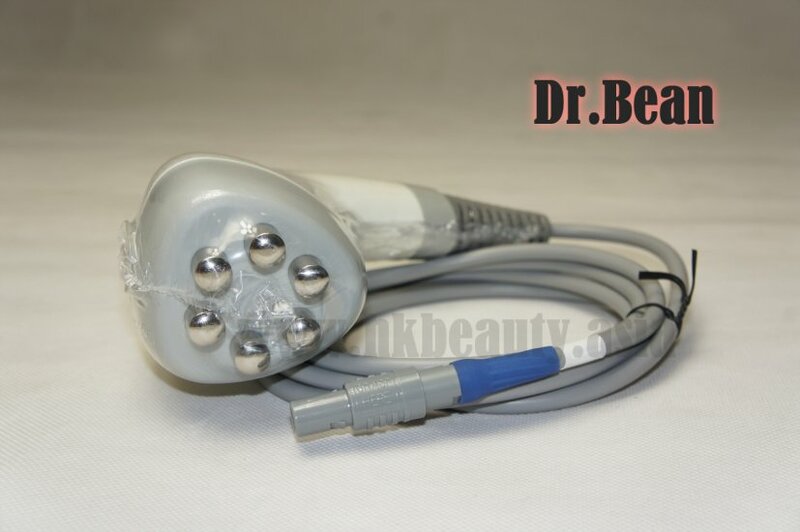 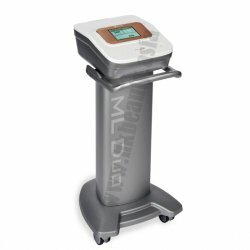 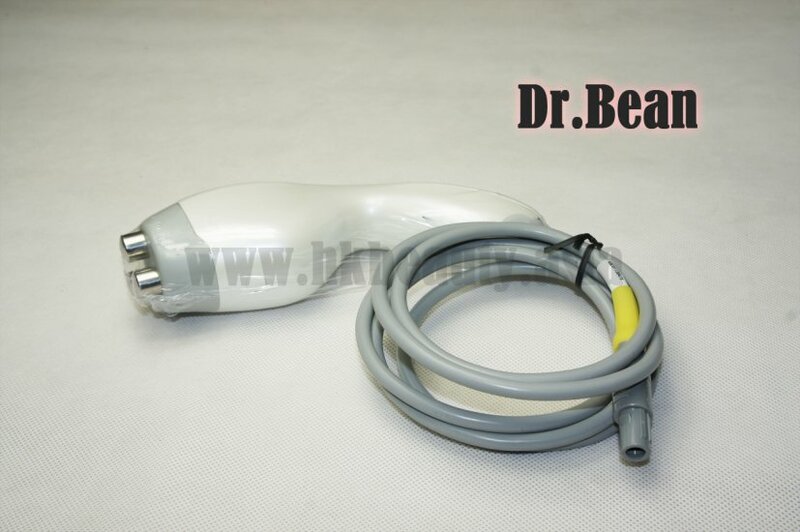 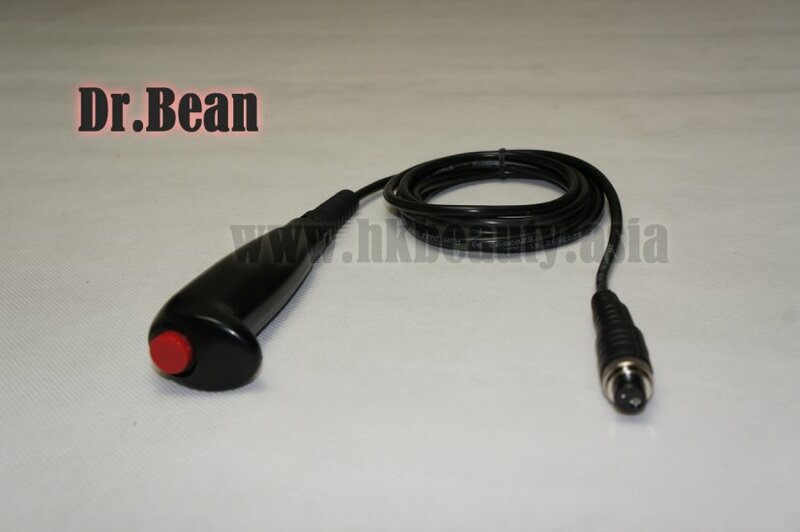 A Revolutionary Combination of Multipoar radio frequency and Ultra-cavitation system. 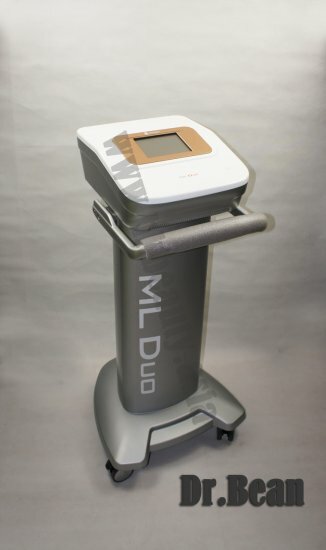 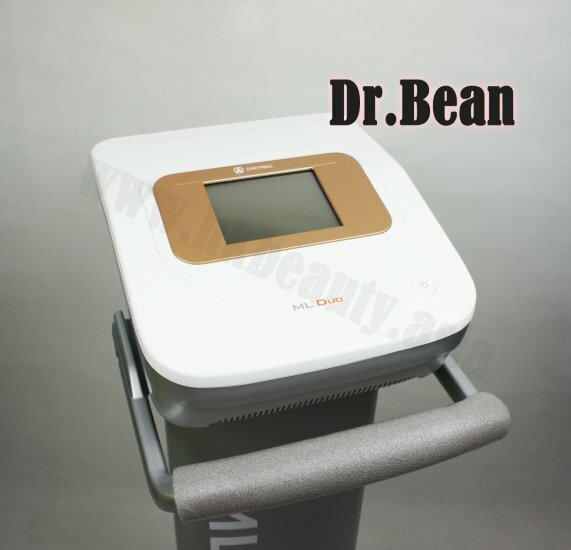 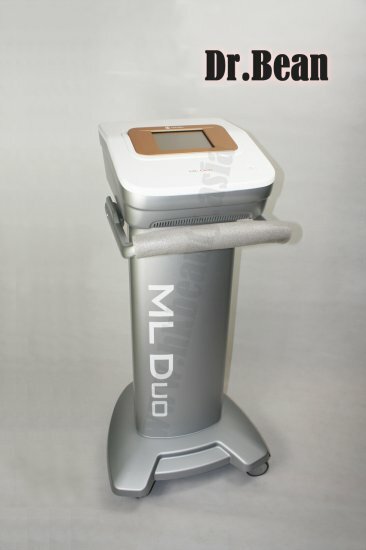 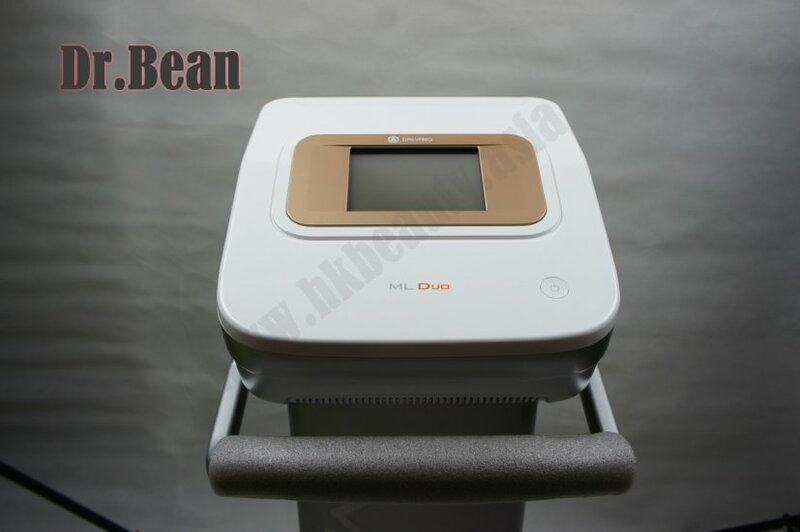 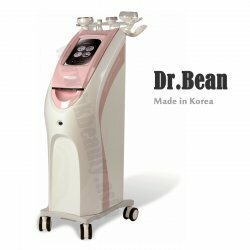 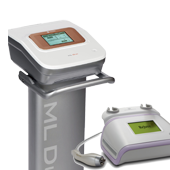 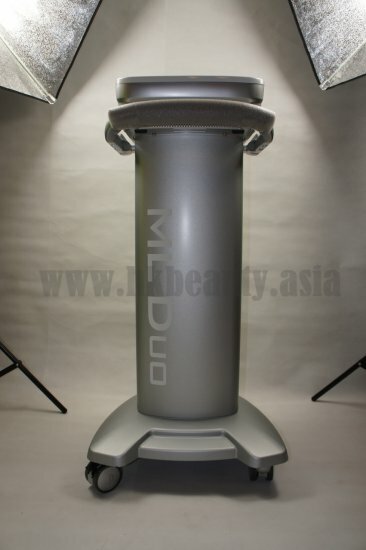 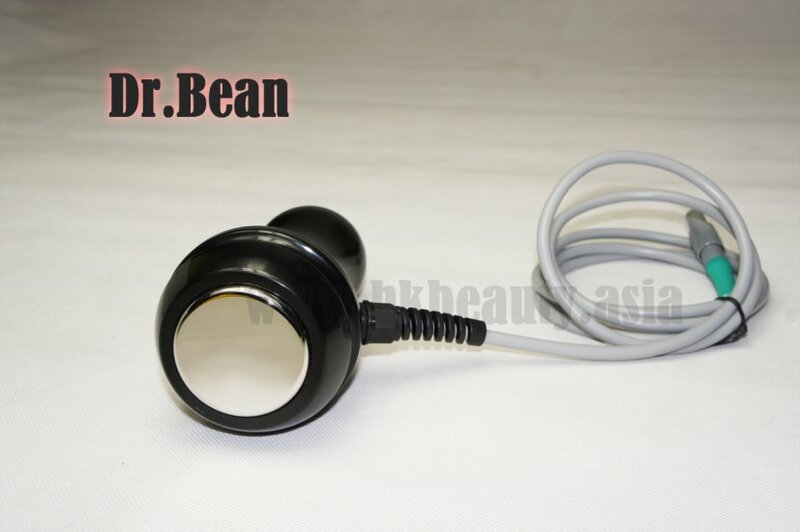 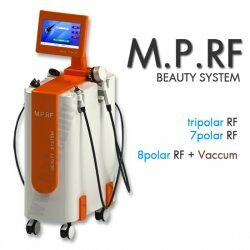 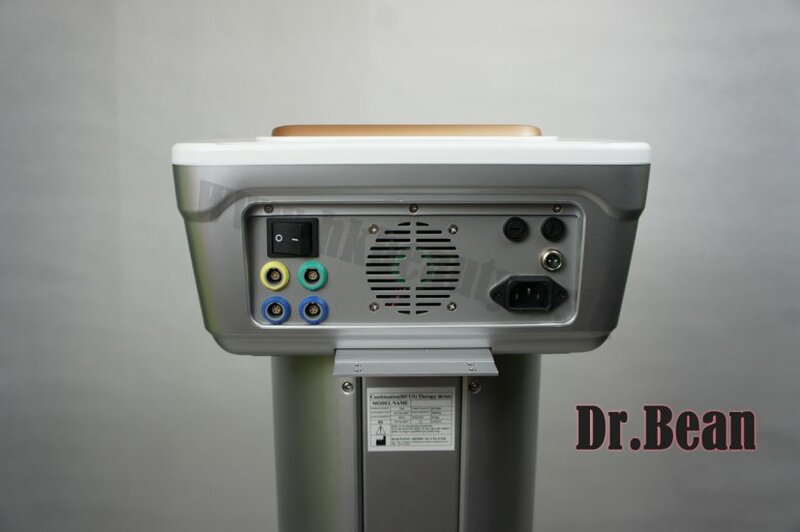 Multifunction KML Duo system applys four kinds of different treatment heads which are small tripolar RF for face, big tripolar RF for body treatment and Ultra-cavitation for fat burning. 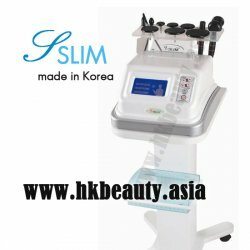 It works effectively to promote metabolism of body tissue, drive off cellulite, firm skin and improve skin elasticity with lasting effects. 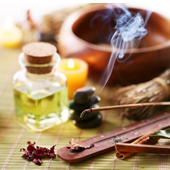 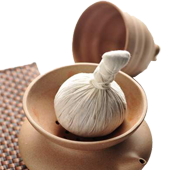 In addition, it will increase muscle flexibility and promote cell metabolism.